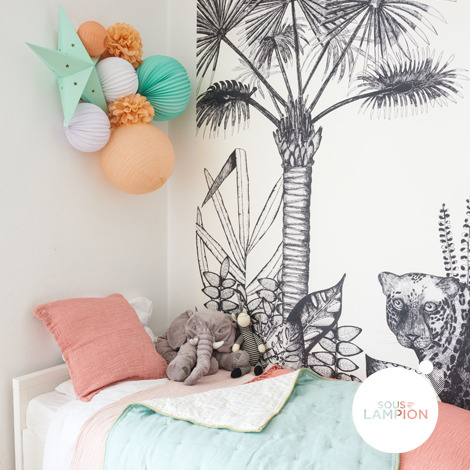 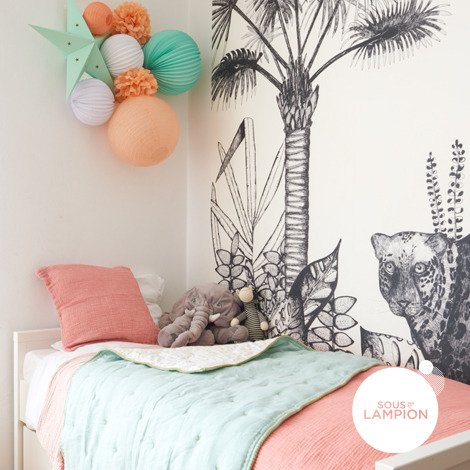 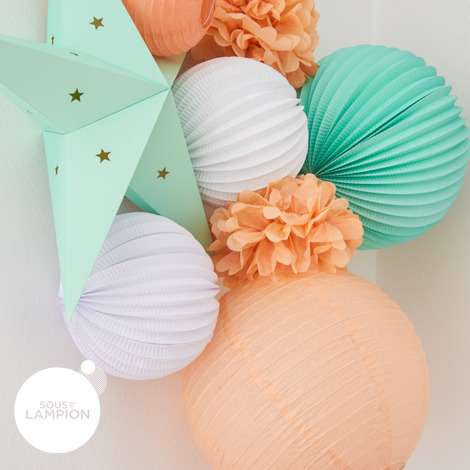 With this DIY kit, create and hang easily a beautiful cluster of paper lanterns to decorate a nursery or a party. 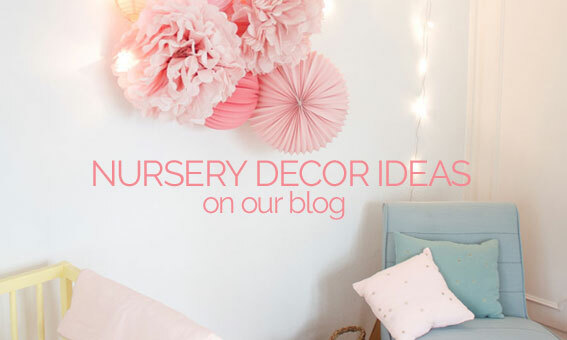 Many possibilities of décor ! 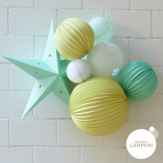 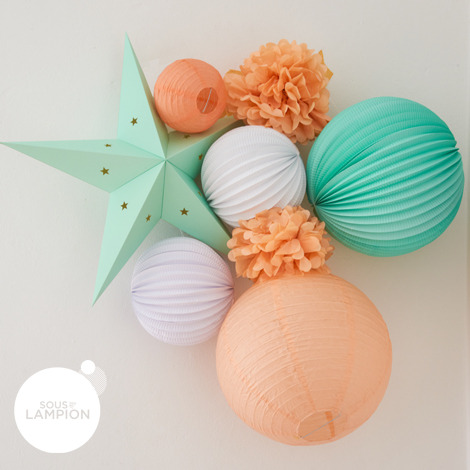 This kit includes: 2 accordion paper lanterns 20cm, 1 accordion paper lantern 30cm, 1 paper lantern 15cm, 1 paper lantern 35cm, 1 star lantern 60cm, 2 paper pompoms 25cm, picture hook & nail, and string to hang the lanterns. 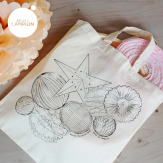 Simply the perfect gift !